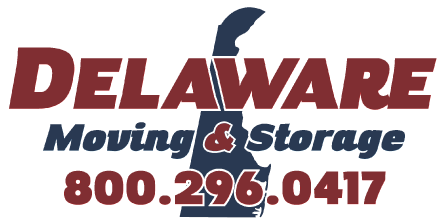 Delaware Moving & Storage shows you how to pack up a lamp so it will arrive at your new destination intact. The first step in packing a lamp is to unscrew and remove the lamp shade. Next, remove the light bulb and the harp. Wrap the lamp base in newsprint. Then, in the bottom of a constructed lamp carton, place some additional newsprint for padding and put the lamp base in that carton.